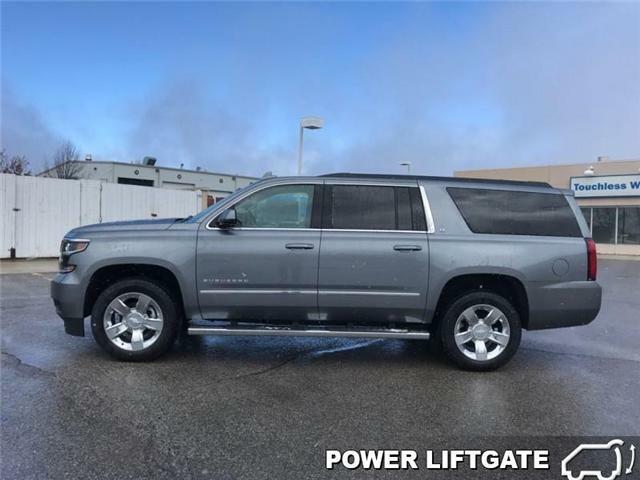 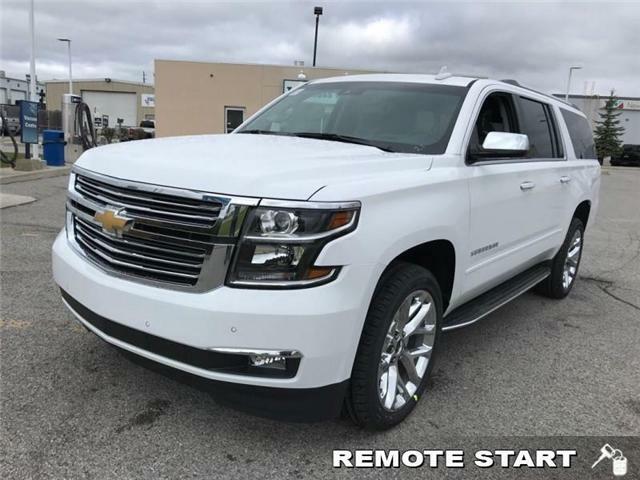 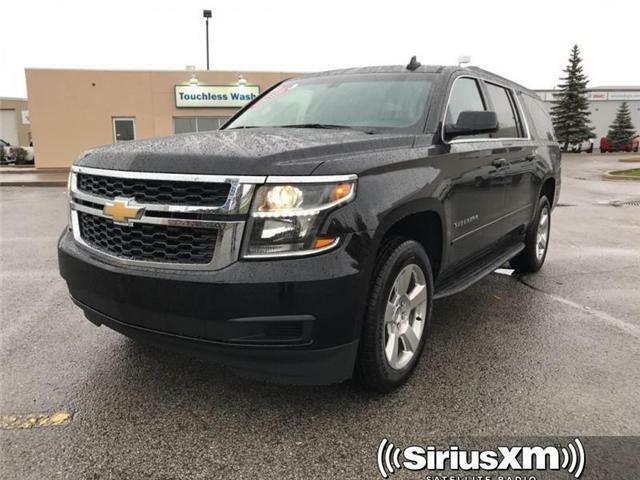 Navigation, Sunroof, Cooled Seats, Heated Seats, Max Trailering Package! 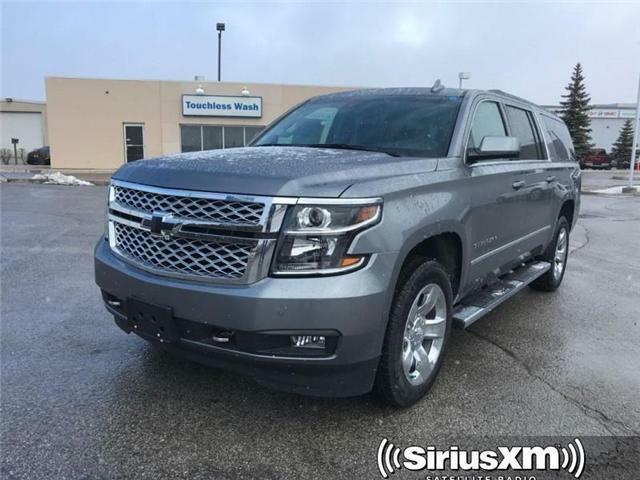 Navigation, Sunroof, SiriusXM, Bose Audio System, Remote Engine Start! 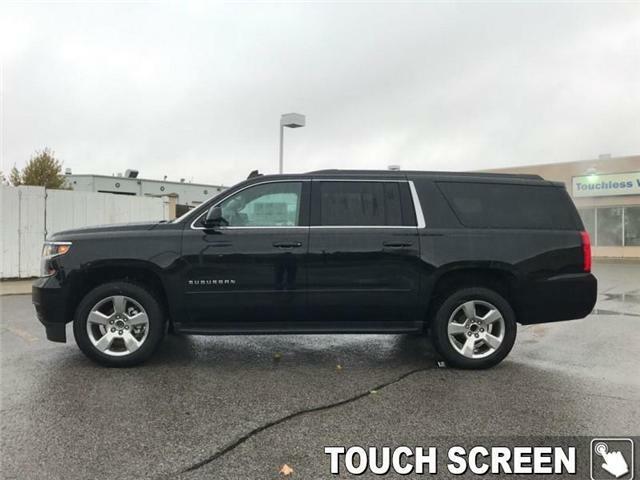 8 inch Touch Screen, Max Trailering Package, SiriusXM, Ultrasonic Rear Park Assist, Remote Engine Start! 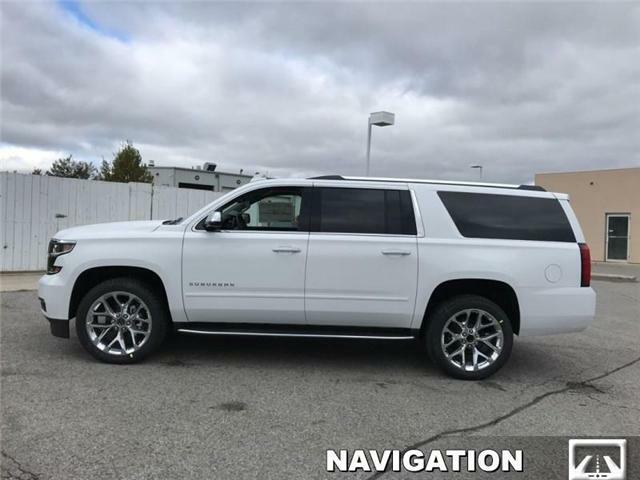 Navigation, 2ND ROW Bucket Seats, Bose Audio System, Remote Engine Start, Max Trailering Package!